Standard shipping is free on orders over $49. 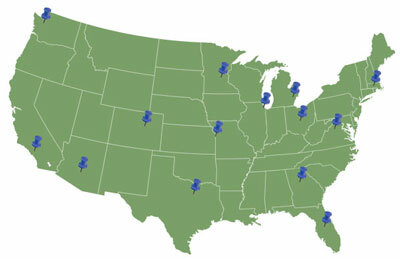 We deliver anywhere in the continental U.S. in 1-2 business days from one of our 14 warehouse locations. Your package will arrive in a discreet box (Depend and Tena are not discreetly packaged).